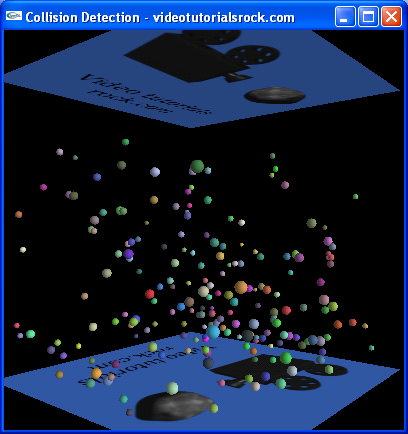 In this lesson, you will get an overview of the problem of collision detection and some common techniques, and you will learn how to use an octree to solve certain collision detection problems. This lesson is in "Part 2: Topics in 3D Programming". After this is "Lesson 11: Putting It All Together".